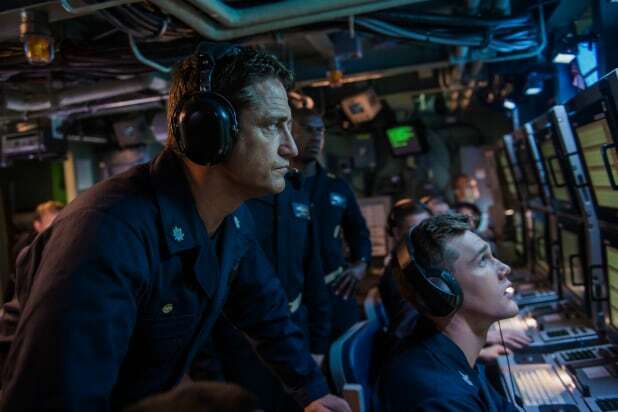 The screening of the Gerard Butler film “Hunter Killer” was suddenly and unexpectedly blocked in Russia and Ukraine ahead of its planned release on Thursday. According to a report from Agence-France Presse (via France 24), the film, which tells the story of an American submarine captain teaming with U.S. Navy Seals in order to rescue the Russian president from an attempted coup, may have been banned due to its content. The Russian Culture Ministry and MEGOGO Distribution, the Russian company distributing the film, did not immediately respond to TheWrap’s request for comment. Derhzkino, Ukraine’s State Agency on Questions of the Cinema, did not immediately respond to comment either. 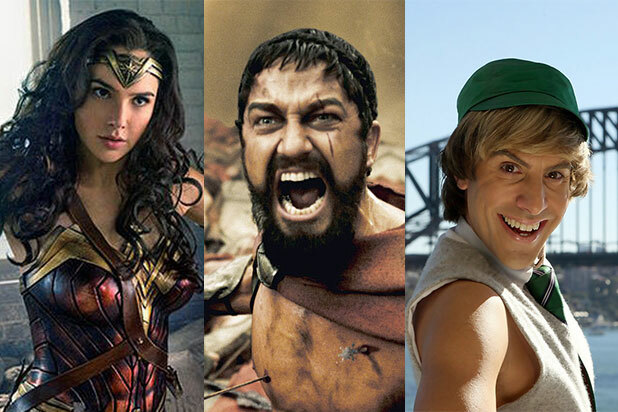 Lionsgate via Summit Entertainment released the film in America last week, where it earned $6.6 million in its opening weekend. Lionsgate did not immediately respond for comment. Russian politician and opposition leader Dmitry Gudkov wrote on Facebook that he had watched the trailer for the now “forbidden” film and called it an “American Patriotic Comedy,” slamming the film’s plot and content. He said the suggestion that someone from the Kremlin cabinet would one day turn against President Vladimir Putin would never happen, as it does in the film. A statement received by the Russian website Kinomania also said that MEGOGO had moved the release date of the film from Oct. 25 to Nov. 1 but had done everything needed to get the rental certificate in time. It also added that the Russian Ministry of Culture did not have an additional comment and that the film was meant to screen on 850 screens.